This essay first appeared in the Muslim Journal, Vol. 44, No.9, November 16, 2018. It is republished here with minor changes. We are thankful to the editorial team of the Muslim Journal for their kind permission. There was an electrifying energy in the 400-person crowd throughout the day-long conference. The event was a one-of-a-kind conference, titled “An Academic Examination of Elijah Muhammad’s Contribution to the Ministry of Imam W. Deen Mohammed,” hosted at Zaytuna College in Berkeley, CA on Saturday October 27, 2018. The conference brought together 14 notable leaders and pioneers in the national community of Imam W.D. Mohammed who led his father’s Nation of Islam (NOI) after 1975, radically changing theological and organizational foundations of this seminal movement. 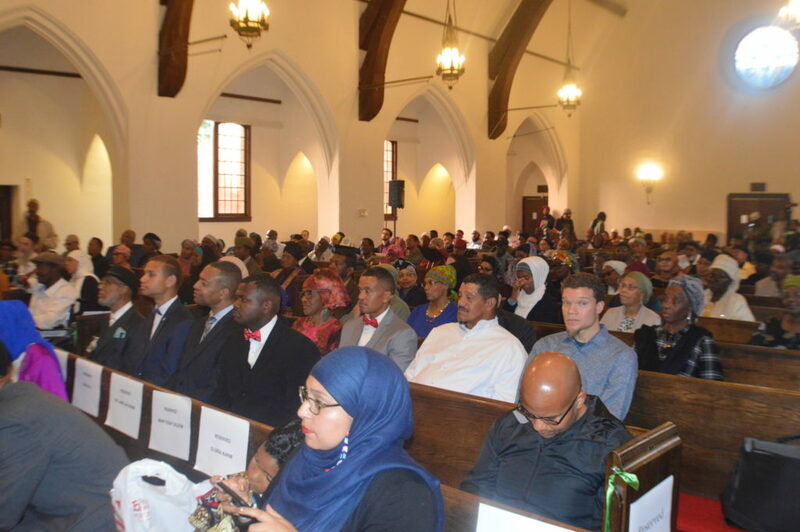 The event was conceived and planned by Fitrah Muhammad (a leading officer of the Nation’s Mosque in Washington D.C.), who explained that the conference was intended as a way of memorializing the legacy of The Honorable Elijah Muhammad (1897-1975). The speakers and panelists throughout the six sessions of the conference were a remarkable group with an extraordinary wealth of history, memory, wisdom, and experience. There was Imam Darnell Karim, who was born into the Nation of Islam at its infancy, whose father was incarcerated next to The Honorable Elijah Muhammad during World War II, and who was the oldest childhood friend and classmate of Imam W.D. Mohammed. Also present was Imam Darnell’s wife of 60 years, Gloria Karim, who also came from a family of “pioneers,” as both her parents and grandparents were part of the close inner circle of Elijah and Clara Muhammad’s family. Then there was Imam Abdul Karim Hassan, who converted after hearing Minister Malcolm X speaking in Connecticut in 1955, and became a minister himself in 1959. At the ripe age of 87, he still was able to fire up the crowd with his sharp wit and enthralling memories of the early days in the Nation of Islam under the leadership of The Honorable Elijah Muhammad. 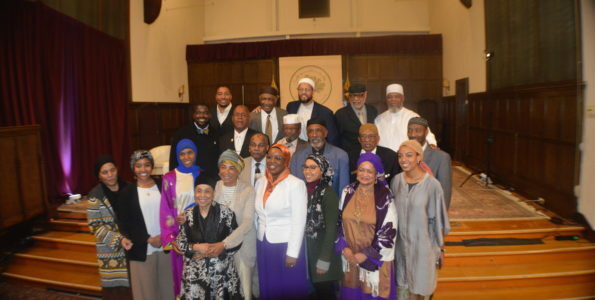 Alongside such giants and pioneers stood much younger contributors as well, such as one of the moderators, Aidah Aliyah Rasheed, who proudly identified as a fourth-generation Muslim whose great-grandmother converted to the Nation of Islam. Throughout this long day of panels, almost every speech built up towards an exhilarating crescendo, as the speakers gradually became more and more animated, in tandem with an increasingly lively chorus of call-and-response: “Yes, sir!” “That’s right!” “Allahu Akbar!” “Mmmhmmm!” “Yes!” “Takbeer! Allahu Akbar!” Laughter, applause, and voices would reverberate throughout the hall as each speaker approached the end of their talk. Then came Precious Rasheeda Muhammad’s talk, however, which was different. As she artfully weaved through her inspiring narrative, the audience was riveted, struck completely silent for the entire speech, hanging on to every word. The elderly man sitting right in front of me wiped away tears every so often, and I heard sniffles from the woman behind me. As she concluded her talk, the audience burst into applause and “takbirs.” Rather than gradually fade away, the applause continued to get louder and louder, until suddenly everybody in the room stood up, giving the renowned author a standing ovation that lasted over a minute. One could almost physically feel the emotion and energy in the air. At the start of the event, the hosts from Zaytuna College did their best to repel such criticisms. Imam Zaid Shakir then went on to provide a much more direct engagement with the question of how to interpret the legacy of The Honorable Elijah Muhammad and the Nation of Islam. He began with the long history of Islam being understood among African Americans as a unifying force, a source of salvation and redemption. He alluded to the Islamic movements before the emergence of the Nation of Islam, followed by the arrival of the NOI on the scene, the “most powerful movement” among all these different groups. In explaining the power and significance of the NOI, he stated that for a large portion of the community, the theology of the NOI was not central, and they did not necessarily always believe in some of the more controversial teachings. What was essential to the movement was its emphasis on community, self-empowerment, and the do-for-self message. 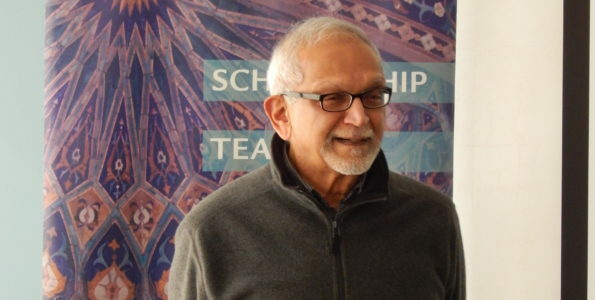 Imam Zaid’s message therefore attempted to sidestep such theological controversies by making the emphasis on Elijah Muhammad’s role as a social reformer. Each panelist throughout the day addressed these themes and questions in their own way, highlighting the contributions of the Honorable Elijah Muhammad, and explaining the discrepancy between many of the teachings of the Nation of Islam and the universal Al-Islam that Imam W.D. Mohammed guided the community to. Imam Yahya Abdullah of Jacksonville addressed the theological concerns most directly. 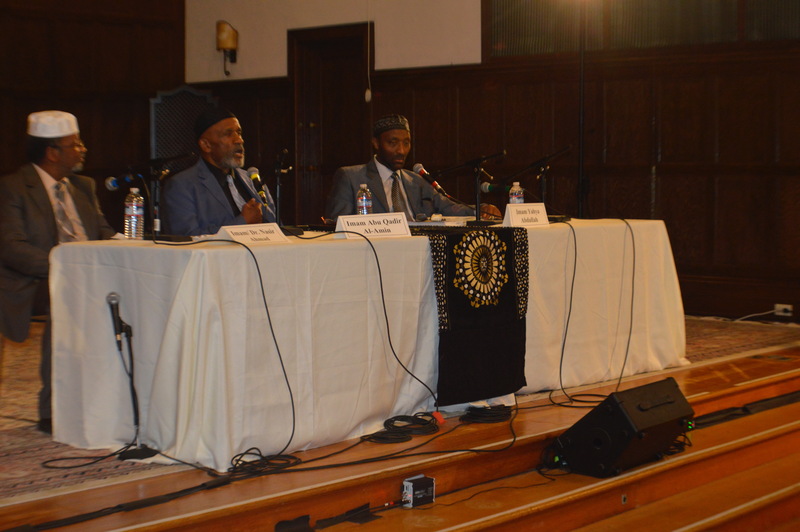 In the concluding panel of the conference, Imam Yahya directly addressed the question of the final session, “did the Honorable Elijah Muhammad prepare his followers to accept universal Al-Islam?” He argued that we should turn to The Honorable Elijah Muhammad’s own words as found in his 1965 Message to the Black Man in America, wherein he has a chapter titled, “What is Islam?” In this chapter, he lays out many of the fundamentals of Islam quite clearly. Imam Yahya asserted: “What comes before and after this chapter then is questionable in relation to the religion of Islam. The rest of his teaching in The Message to the Black Man was mainly social reform.” So even “ten years before Imam [W.D.] Muhammad became our leader,” he stated, The Honorable Elijah Muhammad was himself differentiating between the authentic teachings of Islam and his own teachings in the Nation of Islam. “Did he prepare us? He taught us true al-Islam! He memorialized it for us to discover it!” In concluding on such a powerful note, the audience was very animated and impassioned by this point. With these powerful words, the audience stood for a final standing ovation, and the historic event came to a close. * All images used in this article are by Aleem Shabazz, Crescent Sports Media. **This article is part of a larger research project on the legacy of Imam W.D. 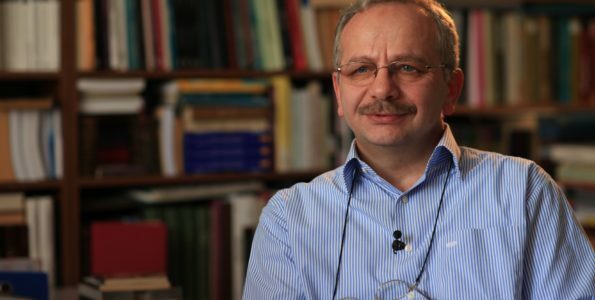 Mohammed, the recent developments within his community since his passing in 2008, and how this community has preserved their unique heritage within the landscape of alternative (and often more dominant) religious orientations. 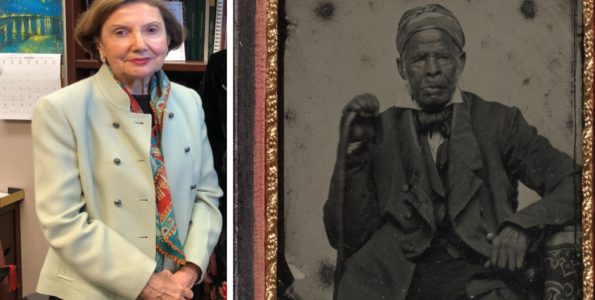 This project is also connected to an oral history of Islam and Muslims in Boston, being conducted collaboratively between Dr. Kayla Wheeler, Dr. Ahmet Tekelioglu, and Dr. Zaid Adhami. The aim is to create an open-access digital archive of this rich history, centering in particular the voices of Black Muslims.